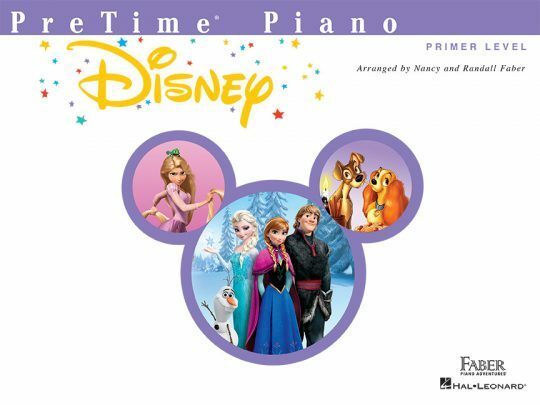 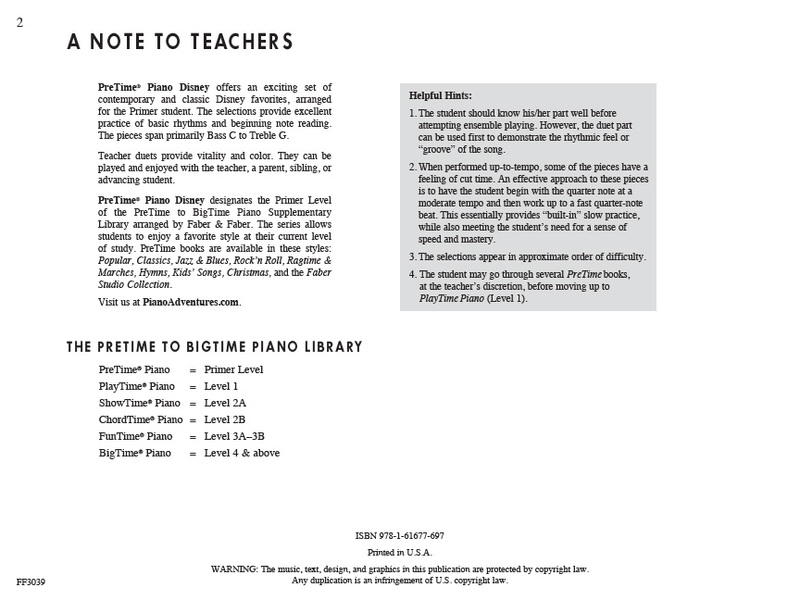 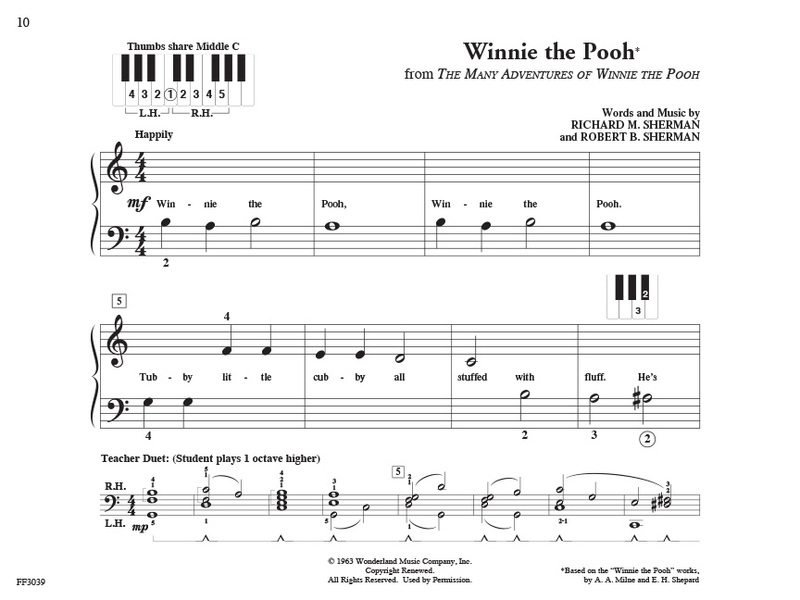 PreTime Piano Disney offers an exciting set of contemporary and classic Disney favorites arranged for the Primer student. 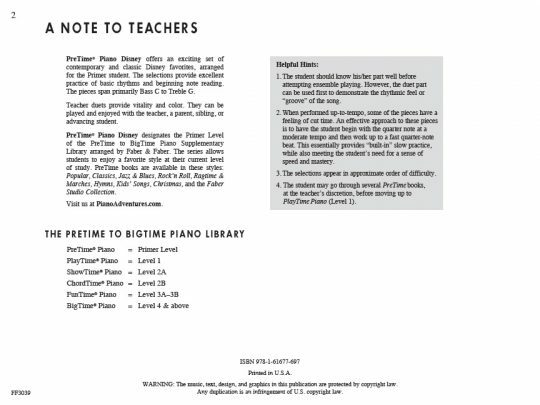 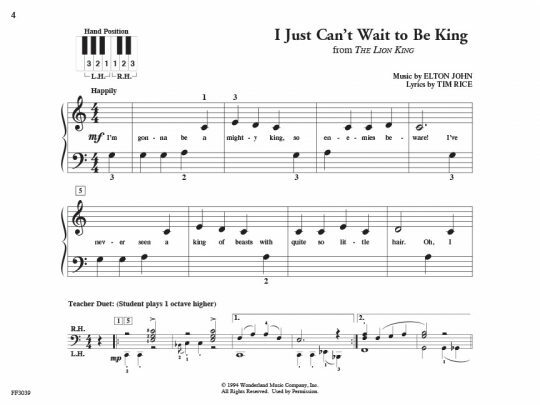 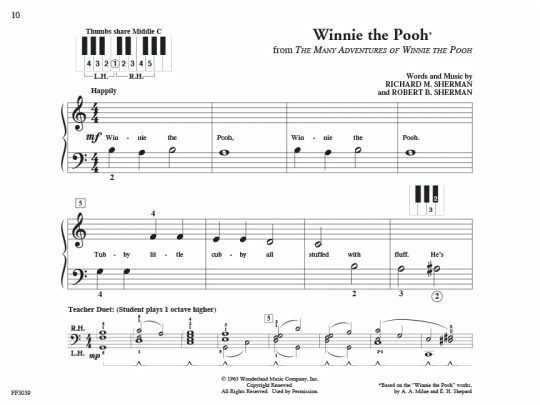 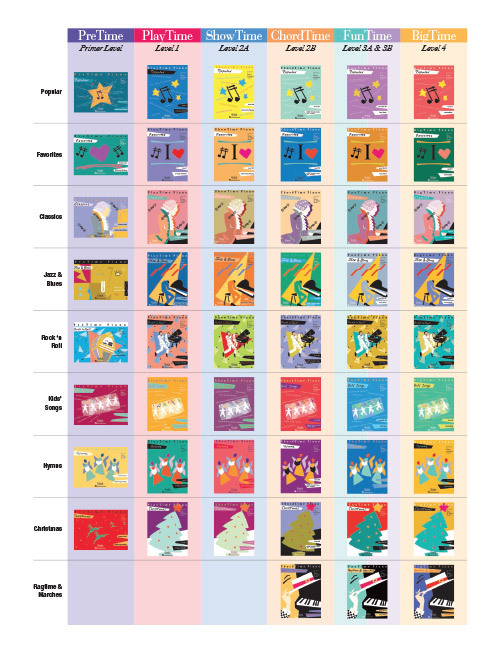 Motivating selections reinforce basic rhythms and beginning note reading, and optional teacher duets add vitality and color. 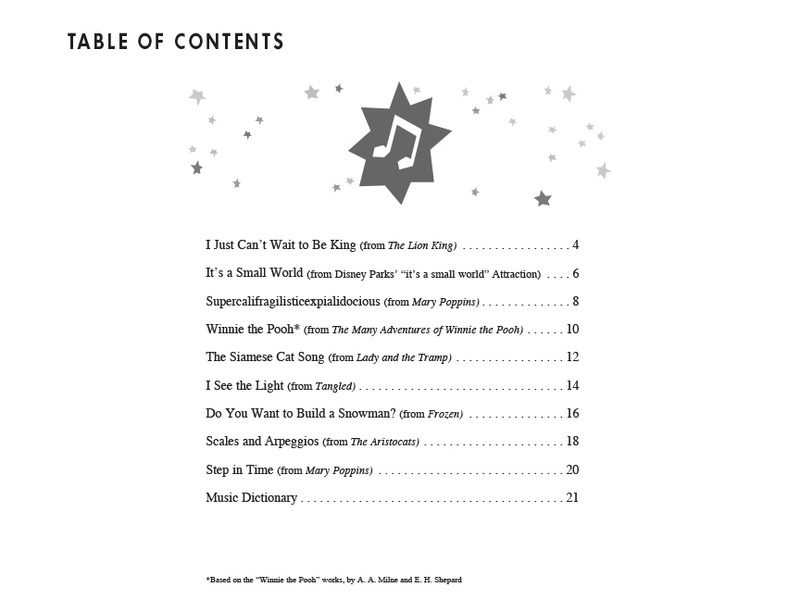 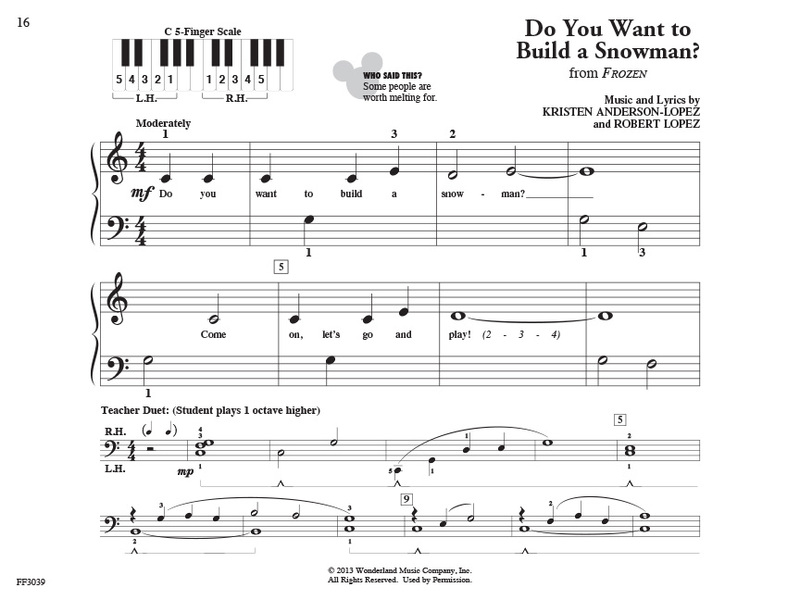 Students will enjoy treasured songs from Frozen, The Lion King, Mary Poppins, and more.